Lady Gaga is celebrating her 33rd birthday surrounded by pals in Cabo San Lucas, the Mexican resort city that’s proved one of the singer’s favorite vacation destinations. She was in Cabo for Valentine’s Day this year, which came just days before news broke that she had called it quits with fiancé Christian Carino. 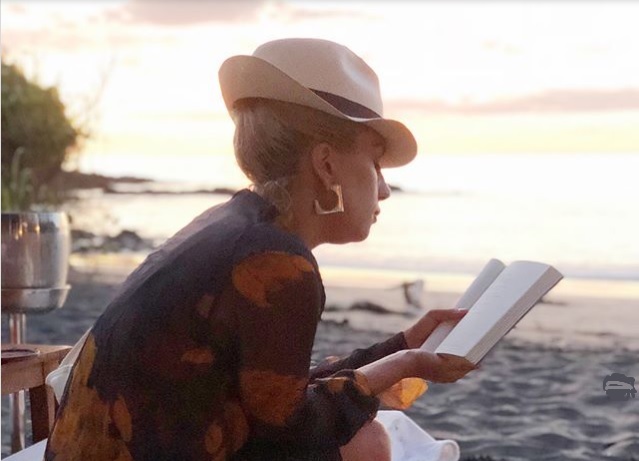 Gaga was in Cabo for Valentine’s Day this year, which came just days before news broke that she had called it quits with fiancé Christian Carino. She also confirmed earlier this month that she’s hard at work on an upcoming album. “Rumors I’m pregnant? Yeah, I’m pregnant with #LG6,” she wrote on Twitter March 12.